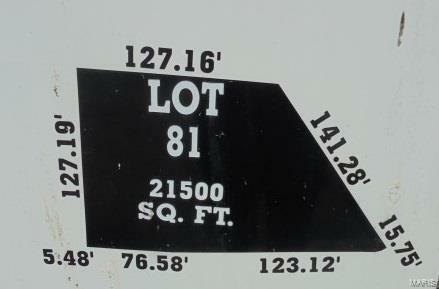 Building Lot in Valle Spring Estates, level lot, minimum square footage is 1,400. Electric, gas and water at site. 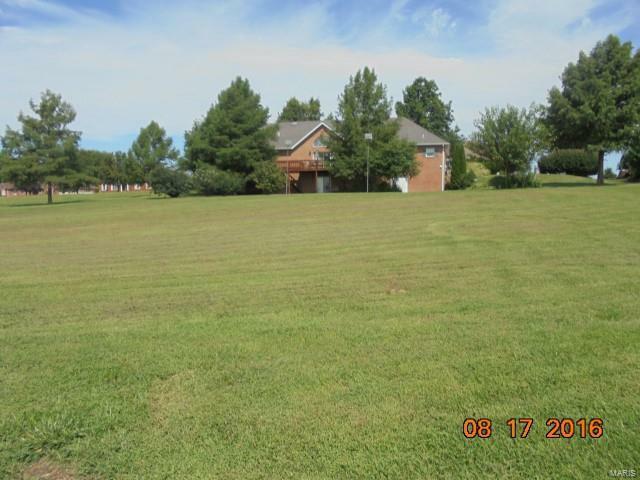 Convenient location close to schools, hospital, shopping and community center.